On this day in 1606 Guy Fawkes was executed. Fawkes is remembered for his participation in the Gunpowder Plot. The plan was for Robert Catesby to assassinate King James I and restore a Catholic monarchy to the throne. Guy Fawkes was placed in charge of the gunpowder they had stockpiled under the House of Lords. The authorities were tipped off on what was going on and found Fawkes guarding the explosives. Fawkes would be questioned and tortured. He would eventually break. Immediately before his execution he jumped from the scaffold where he was to be hanged and broke his neck, avoiding the agony of the mutilation that followed. 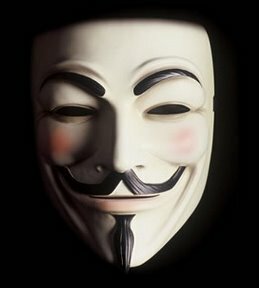 Guy Fawkes Day is celebrated every November 5th in England. His effigy is burned on a bonfire accompanied by fireworks. quick turnaround on the execution.